Independence Day is the one day of the year when we get to unabashedly say we're proud to be Americans. Yes, our country has done some awful things throughout the years-- and is still doing plenty of bad things today-- but on the Fourth of July we focus on the good things, the people and places and traditions that inspire us to dress up in red, white and blue every year. And what could be a stronger American tradition than Hollywood? The movie industry has been one of our biggest exports for nearly 100 years, pumping out stories and characters that have created the image of America for audiences all over the world. Though some of our most memorable movie characters are anti-heroes or outright villains-- your Jake LaMotta, your Joker, your Vito Corleone-- the American movie industry has created some enduring heroes, the kind of men and women we all try to emulate in our best moments. 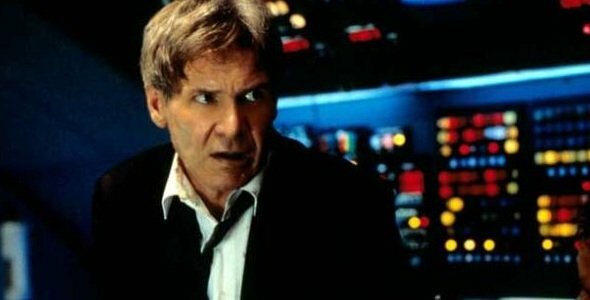 To celebrate the Fourth of July and the things we like best about our country, we've picked our 10 favorite American movie heroes, from crusading presidents and lawyers to the badasses who would usher us safely through the apocalypse. It was a hard list to narrow down, and you're welcome to chime in with your picks below, but if we ever started putting fictional characters on Mount Rushmore, these are the men and women we'd pick first. 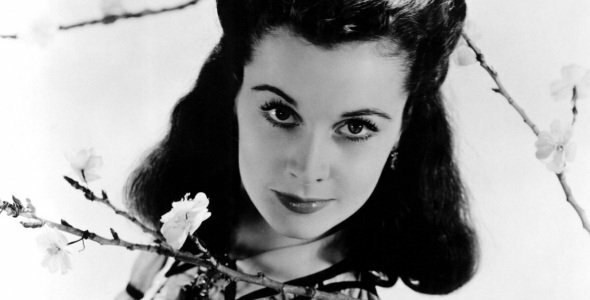 She was a slave-owner, a spoiled princess and a vicious schemer, but when the South broke out into war and anarchy, Scarlett O'Hara summoned up a steely strength and an iron will to survive. Her arrival at the destroyed Tara and her vow to never go hungry again isn't just a dramatic lead-in to intermission, but a reminder of the kind of resilience and bull-headed resolve that built this country, and then rebuilt it after that ugly war. Gone With the Wind reminds us of the uglier parts our history, but Scarlett and her survival represent that out of that ugliness and those ashes came the distinctly American hope we're so proud of today. There are two elements to this character: Captain John H. Miller, the fearless leader who sacrificed himself so that as many of his men as possible could go home safe, and Tom Hanks, the actor who represents sunny, noble American ideals as much as anyone working today. It's hard to separate the two characters, particularly given how much of his time and money Hanks has devoted to honoring World War II and its veterans since Saving Private Ryan came out. 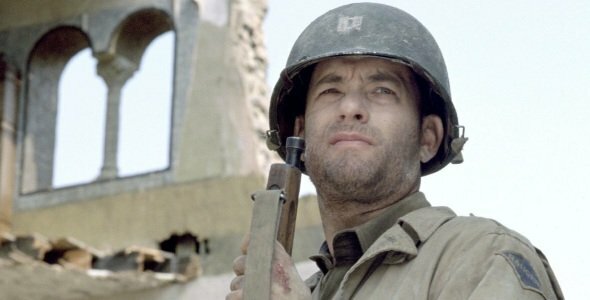 Tom Hanks wasn't alive to fight the second World War, but in his helmet and uniform from this film, he and Captain John Miller have come to symbolize it. 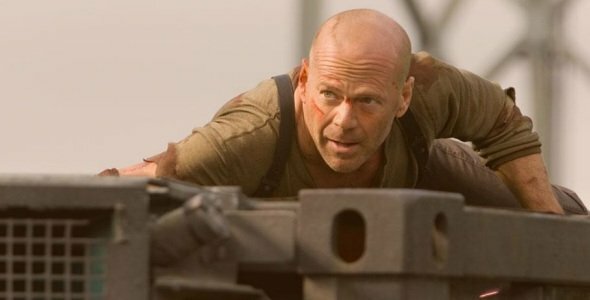 Though he would be considered a hero outright thanks to his service as a New York City police officer, Die Hard’s John McClane's incredible ability to find himself in the right place at the right time launches him to “American Hero Legend” status. He’s dealt with German terrorists, corrupt members of the military, more German terrorists and out-of-control cyber nerds and done so without ever wiping the smile from his face. Bruce Willis’ greatest character is a hero who can protect and save anyone if he’s called upon. He just won’t drop his sense of humor in the process. 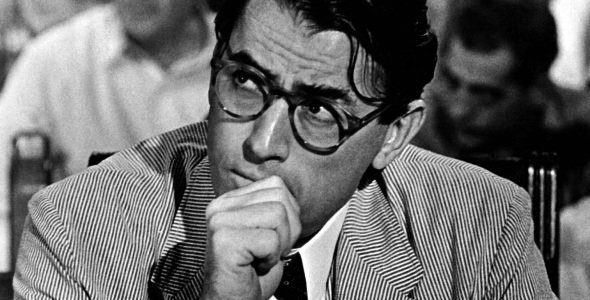 Atticus Finch isn't just a great father, he's the great father, doling out comfort and wisdom and the kind of logic that a kid can't understand but instinctively trusts, because he's Atticus and when has he ever steered you wrong? In To Kill a Mockingbird his willingness to stand up for what's right in a Jim Crow-era South has made him revered over the decades, but the way he parents Jem and Scout, and raises them to be the kind of good citizen America was founded to create, makes him an icon. None of us are as noble as Atticus Finch, but as long as we keep trying, we'll be OK.
As we watch Jason Bourne go on his world tour through the The Bourne Trilogy, a simple fact comes to light: he has done some seriously bad things. As an assassin under Operation Blackbriar, he personally killed multiple people, but after waking up with no memory of who he was, everything changed. Jason went from being the government’s puppet to being the only man who could expose everything. 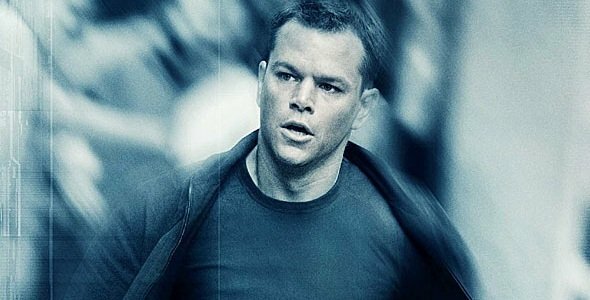 Like many American heroes before him, Jason Bourne is a man trying to redeem himself from the sins of the father visited upon the son. The only difference here is that Bourne has played both roles. No one in town wanted to deal with Frank Miller when he was released from prison and made his way back to Hadleyville for revenge. No one but Gary Cooper's Will Kane, the newly retired marshal who only wanted to take off on his honeymoon with his new Quaker wife. 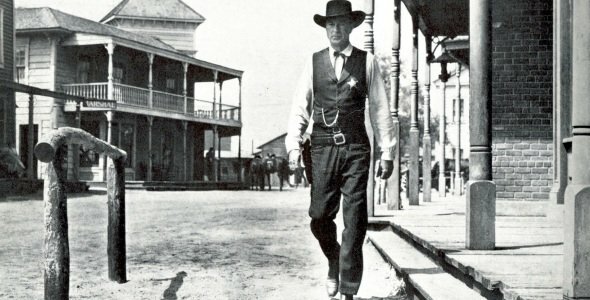 Kane spends the entirety of High Noon trying fruitlessly to get the townspeople to help him, and even when he wins in the end, he's so disgusted with his friends and neighbors he throws his marshal's badge in the dust. But Will Kane's decision to stand up for what was right, even when no one around him understood it, makes him the great Western hero who only exists in America. In the Terminator franchise, John Connor may end up being the savior of humankind in the war against the machines, but he would have been nothing without the training and guidance of his mother, Sarah Connor. Sarah doesn't choose her situation, but it's thrust upon her when a giant Austrian suddenly drops into her world and tries to kill her. But, just like all of the greatest heroes, she rises to the occasion and does what is necessary to save the humanity. The decisions she makes aren’t always right (Read: trying to murder Miles Dyson), but she has seen what the future brings and is brave enough to do anything within her power to stop it. 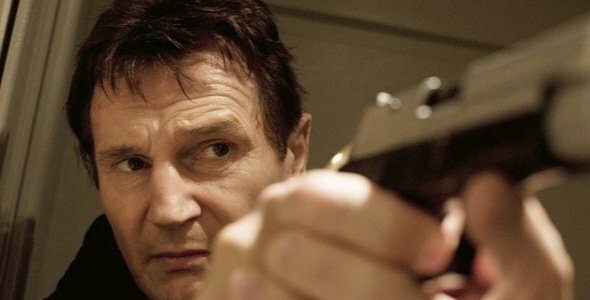 Liam Neeson didn't really bother to hide his native Irish accent when playing crusading father Bryan Mills in Taken, but it didn't matter: only an American would blaze through Europe the way he did, treating Paris as a personal playground for mayhem and dispensing any Euro creeps who got in his way. Sure, you can argue Bryan Mills represents all of America's worst impulses about disrespecting other cultures, but it's hard to think of a better icon of America's brute strength: mess with us or what we love, and we will not hesitate to strike back in the most astonishing way imaginable. 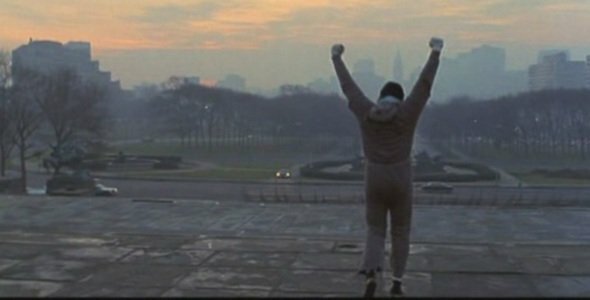 Everyone loves an underdog, and that’s the reason why Sylvester Stallone’s Rocky Balboa is such a great character. But while many of the characters featured here are considered heroes because of the lives they save or the freedoms they protect, Balboa is a hero because of the inspiration he provides. When we first meet him, he’s just a small-time boxer/debt collector living in Philadelphia trying to make ends meet. Then, with hard work and determination he…loses. But does it matter? Not one bit. He proves that he could go 15 rounds with the champion and walks away with his pride. Rocky Balboa IS the American spirit.